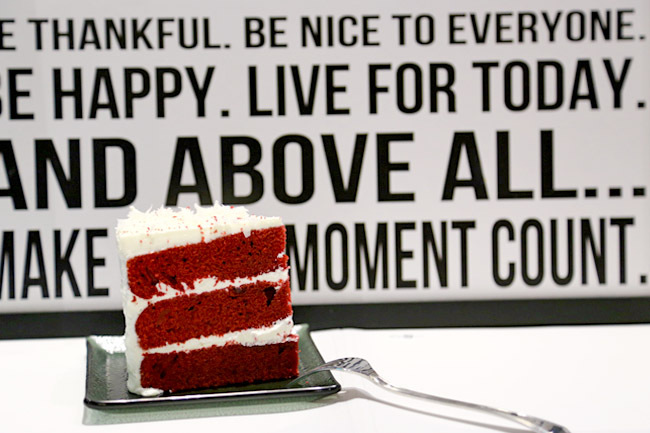 Friends working at Tai Seng Ubi would be surprised to find many new cafes and salad shops in their hood. Where? What? 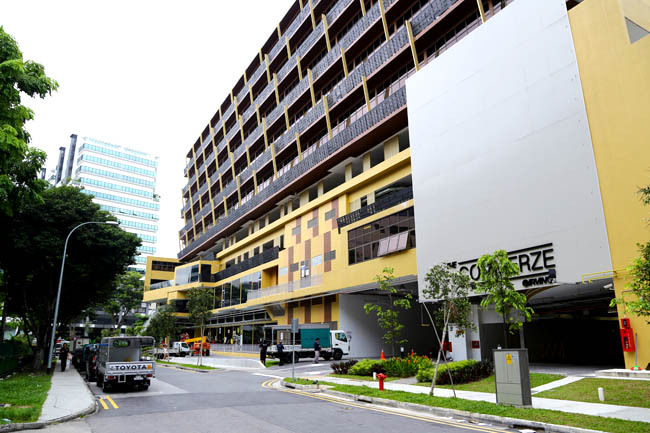 Take a 3 minute from Exit A of Tai Seng MRT, and you will find a mustard yellow building called The Commerze @ Irving, containing Carol Mel Café, Grasso Coffee, Salads Wraps and Greens (SWAG), 23 Jumpin, Round 8 and The Oven Cafe Bistro. Bet do not even knew about its existence. The building is right opposite The Trivex (What a name). When given so many choices, and where all the shops are covered with black frosted entrance, we ¬¬picked the shop with the best looking interior (after peeking in). 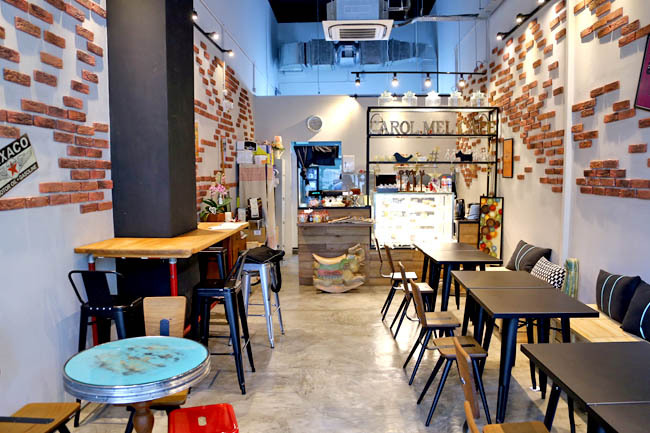 Carol Mel Café near Tai Seng serves Ipoh-inspired home dishes using recipes passed down from generations. 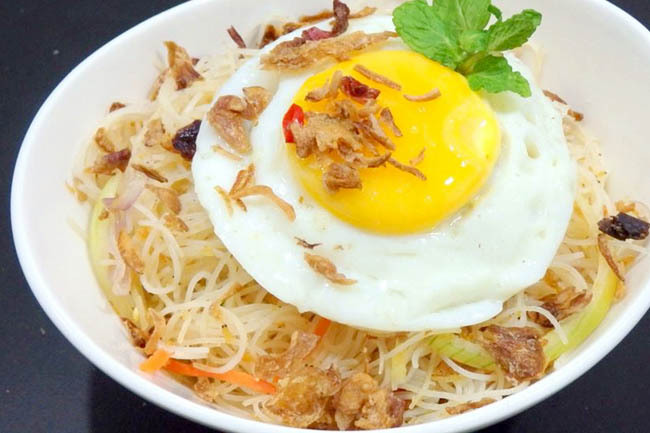 On its menu include Homestyle Ah Mooi Special Chicken with Rice ($8.50), Ah Too Braised Pork with Rice ($8.50), Thai Bee Hoon ($5.00), and the usual sandwiches, salads and waffles. I found the offerings slightly disjointed with the looks of its interior, though this has been a well-liked lunch venue for nearby office workers. 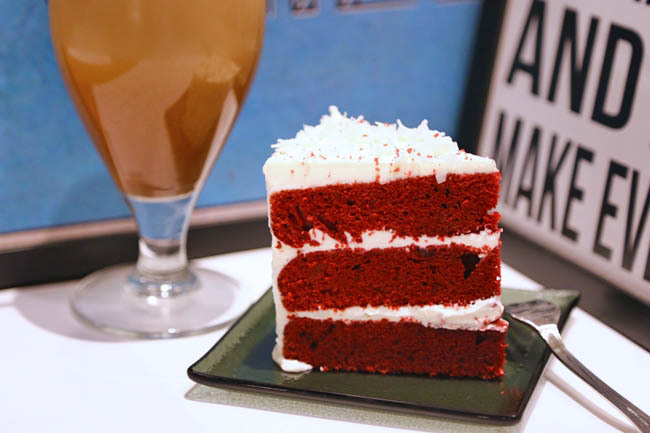 Then there were cakes such as the popular Red Velvet ($6.00), Lychee Martini ($6.00) and Rainbow Cake ($8.50). 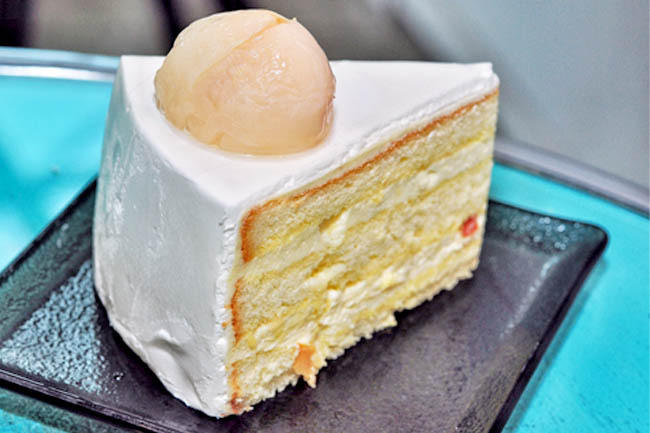 While the taste of the cakes was well, okay, the texture came across as somewhat dry, especially for the Lychee Martini as we were expecting more moisture. Should appeal to those who happen to be in the vicinity, but I wonder about making a trip down just for this.